Fights over housing policies in the Bay Area often include these two sides: The NIMBYs (not in my backyard) and the YIMBYs (yes in my backyard). Let me introduce you to the PHIMBYs, who are bringing another level of nuance to the housing debate. They believe more public housing should be part of a solution to the Bay Area's housing crisis. 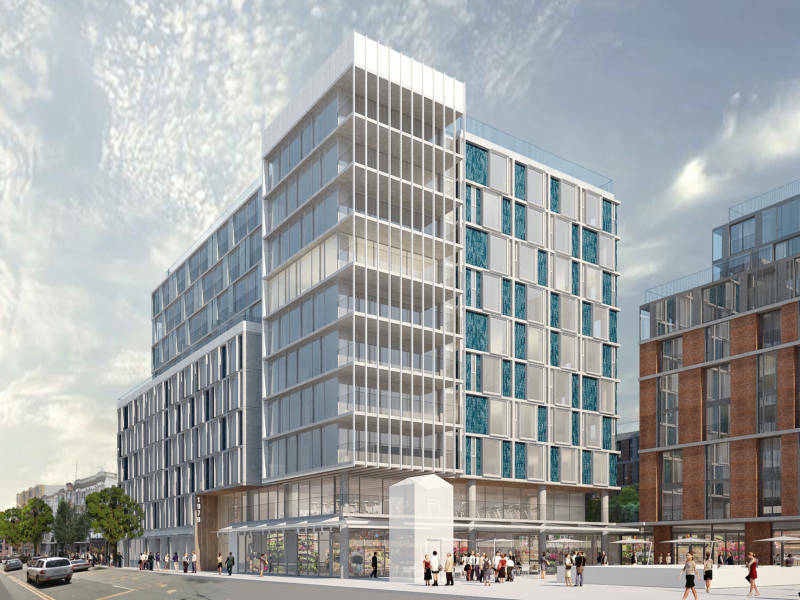 And they see a contentious project in the Mission as having PHIMBY potential. For more, read Jessica's full story on PHIMBY and public housing in San Francisco at KQED.org.